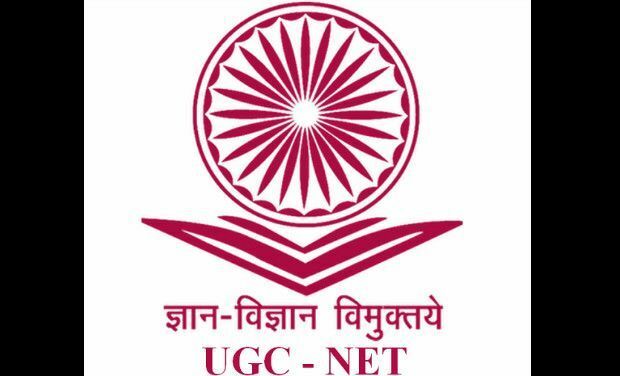 In a new development to the implemention of the proposed Choice Based Credit System (CBCS) from the 2015-16 academic session, the University Grants Commission (UGC) announced that universities can customise the model syllabi by 30 percentage depending upon their areas of specialisation. This move has given more space to the universities in introducing the system. 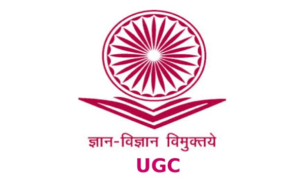 UGC previously uploaded the model syllabi stating that 20 percentage leverage for modification is allowed, but its proposal for CBCS has been facing major opposition. Various teachers’ groups, including Delhi University Teachers’ Association and students’ groups are protesting the move. Even the right-wing National Democratic Teachers’ Front from DU has been questioning the feasibility of implementing the system. On the other hand there are many state universities who have updated the ministry of human resource development about their preparedness. 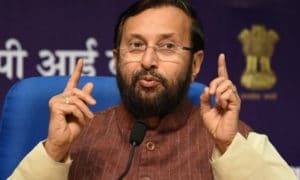 It may be mentioned that the Indian government recently made the Choice-based Credit System (CBCS) mandatory for all 400 public universities at the undergraduate and postgraduate level beginning in the academic year 2015-2016. At present, Presently, DU’s Executive Council has approved the implementation of the CBCS from the upcoming session, ending confusion among candidates seeking admission to the undergraduate programmes, but things are not as simple. 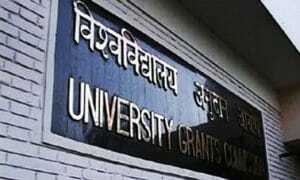 Major opposition still stands tall, severely criticising DU for this. Sources have informed Elets Technomedia that the council comprised 17 people, of which five were not in favour of CBCS being introduced.